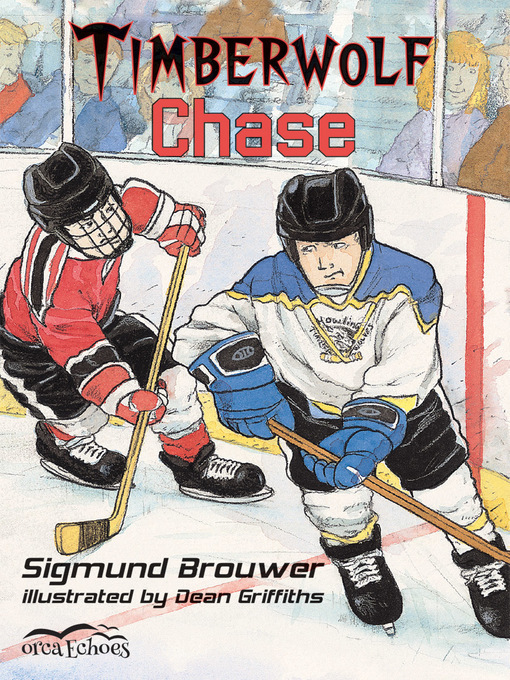 Johnny Maverick and his friends play for the Timberwolves peewee hockey team in the small town of Howling. Tom Morgan has just moved from Toronto and is a talented player. Tom is also very competitive and seems determined to pick on Stu Duncan, who is slightly overweight. Johnny suggests a race between Tom and Stu. Tom eagerly accepts; Stu is reluctant but Johnny convinces him to trust his best friend's advice. On race day Tom is surprised by both the race and its outcome and learns that teamwork pays off.